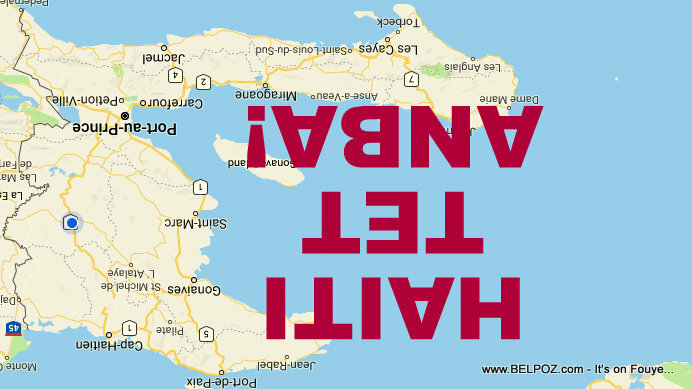 Every time I start writing about what is happening in Haiti, I hit the delete button! For the last 24 hours I've been trying to tell you what is happening in Haiti but, for some reason, I keep hitting the delete button. Perhaps it is because what I have to tell you is happening is not exactly what I wish for my country. If I say anything about what is happening in Haiti right not, I am afraid I am proving to President Donald Trump how right he was when he called Haiti... Well, you know what I am talking about.